Pictured are (left ​to right) Johnquese Anderson, Knowledge Patterson, Peggy Maynor, and Teondra Thomas. On September 23rd, 2014, four Scotland FFA members competed at the federation forestry event. Students had to measure two stands of trees- one for saw timber and one for pulpwood- for the amount of merchantable timber, identify 20 of 38 trees by leaf and/or bark, and identify 20 tools used in the forestry industry. The team placed fourth in the federation. 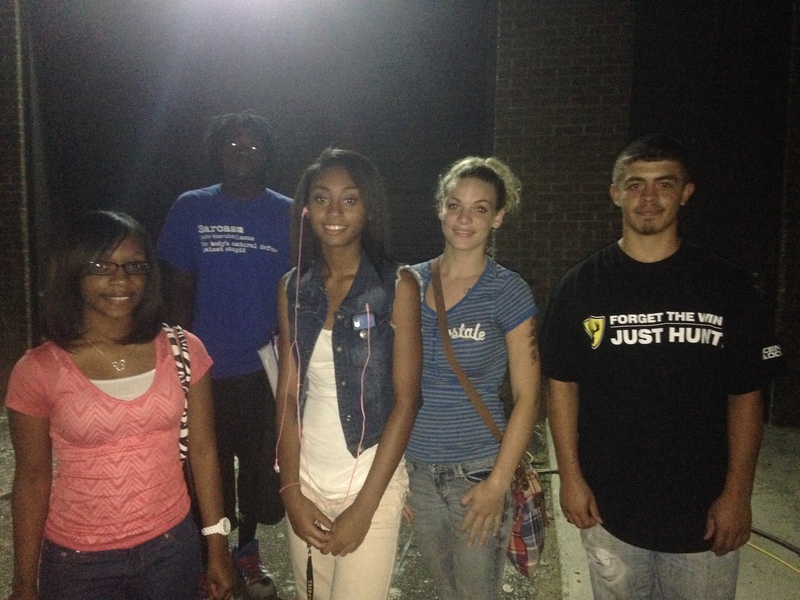 Students pictured are (left to right) Shanton, Johnquese Anderson, Aliyha McDougald, Peggy Maynor, and Dwayne Locklear. On September 16, 2014, 5 students attended the South Central Regional FFA conference​ held at Gray’s Creek High School. The conference was led by 8 student FFA regional officers along with 2 FFA state officers. Scotland FFA students attended workshops where they learned leadership skills, team work, and the importance of Agriculture.